Goatwhore is the brainchild of former Acid Bath singer/guitarist Sammy Duet and in my view a highly underrated band. They came out of the NOLA scene at the tail end of the 90’s with brethren Down and Crowbar to name a few, but defined themselves and their sound very differently. 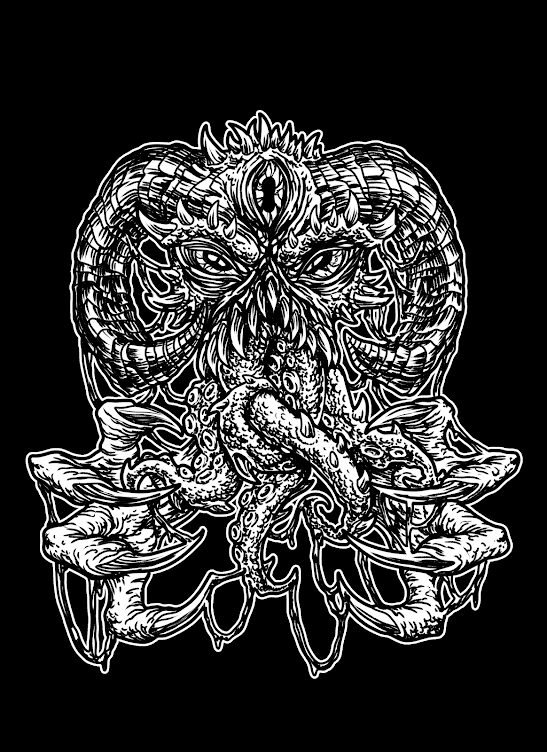 Playing a blend of Death, Black and Thrash metal, Goatwhore are a far cry from the sludgy half tempo groove laden bands often associated with NOLA. Their latest release will be an easy progression for previous fans, but for new fans this album offers a great introduction to the Goatwhore sound. ‘Constricting Rage of the Merciless’ is a high tempo journey through extreme metal, a fantastic blood pumping 6th album for the band. I’d like to start by saying if you are or ever have been a fan of Behemoth and Decapitated but never listened to Goatwhore, go listen to them right this second. You won’t regret it! The album starts as it means to go on. Fast. There is very little reprise in this audible battering, it takes no prisoners and offers very little else than relentless riffs and hard hitting grind. 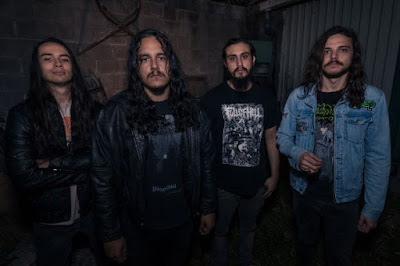 The drums are energetic and sound great in the context of the music, with much variation from the blast beat laden constraints black and death metal usually stick too. The guitar tones are just beautiful; the rig produces fantastic note separation and harmonic overtones similar to the Decapitated tone, with a crackly underlying sound. They manage to make the tremolo picking very defined on the high notes so that it doesn’t just blend into white noise. Vocally I would have liked a bit more variation. He uses quite plain rhythmic devices in his vocals, and the growl generally stays at the same pitch throughout which can lead to some tedious moments in the record. Although I wouldn’t really say there is too much filler in the 10 tracks, there is a lot to get through and sometimes it can feel like ‘just another Goatwhore section’. This however is contrasted by the variation in the blend of extreme metal they use. Some songs are straight Blackened Death, one is even a pretty standard Thrash track, most manage to blend the three styles seamlessly into a great pulsing riff by riff breakdown with little to no redemption in pace. 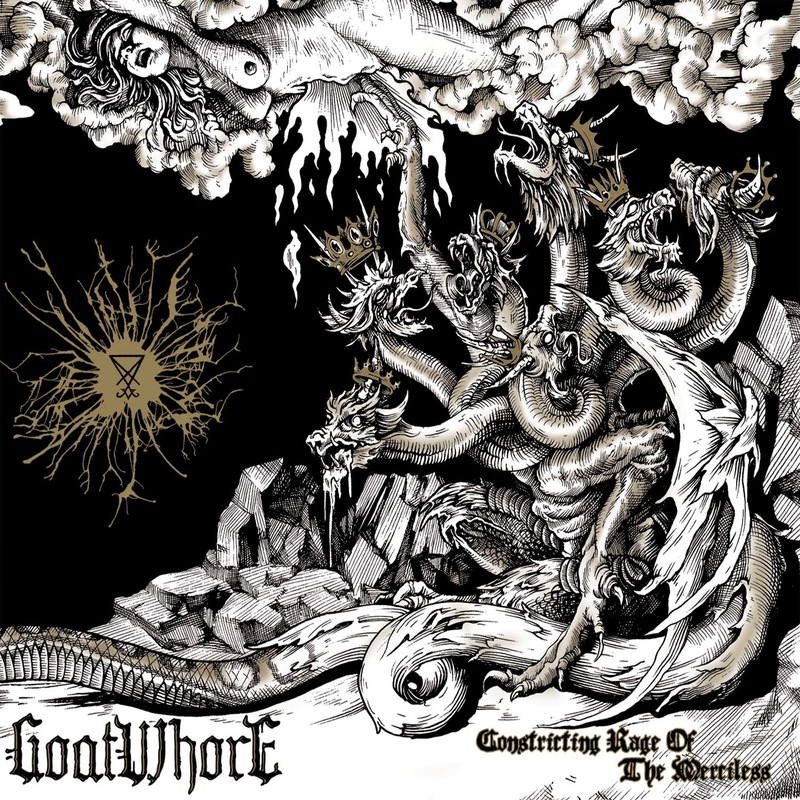 I feel like Goatwhore deserve a bit more attention than they get. 6 albums is quite a lot in a bands career, and the hype surrounding this last album was pretty small. Even looking up lyrics, I found it hard to source specific songs. Maybe they just got overshadowed by the sludge and stoner that came out around the same time when they were starting and never managed to jump away from the pigeon hole NOLA created. In any case, this album is not one for extreme metal fans to miss! Thanks for reading Y’all!